He captained the Fi­jian 7s team during the 2017/18 HSBC World Sev­ens Series where they won five tournaments, a silver medal at the Com­monwealth Games and a semi-final finish at the Sevens Rugby World Cup in San Francisco. 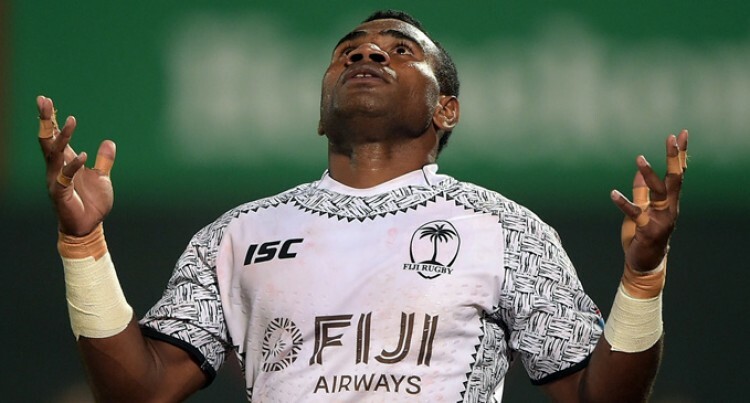 Olympian and Fiji Airways Fijian 7s halfback Jerry Tuwai was named the 7s Player of the Year dur­ing the Fiji Rugby Union Annual Awards Gala at the Grand Pacific Hotel, Suva last night. Tuwai is the only surviv­ing member of the gold medal winning team from the 2016 Olympic Games in Rio de Janeiro, Brazil, that is currently in the Gareth Baber-coached side. Also, scooping the Coach of the Year award was Fiji Airways Fijian Drua’s Se­nirusi Seruvakula. The Tailevu- native coached the Drua to win the Australian National Rugby Championship and also hold the Horan-Little Shield. It is the first time for the two prestigious titles to be brought out of Aus­tralia. Also, hardworking Na­droga Rugby Union presi­dent Tiko Matawalu got the Administrator of the Year Award. The former Flying Fi­jian prop has been the brains behind the success of the Nadroga rugby team.